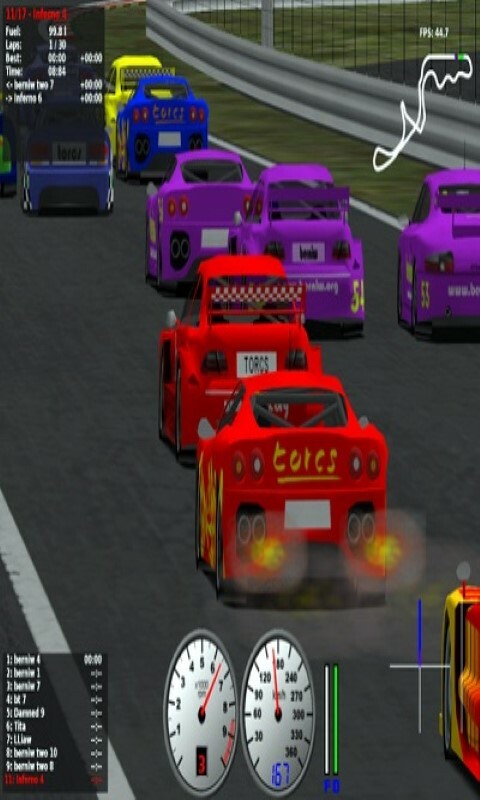 One of the Best Drag Racing Fast Cars Racing Game in Play Store. Good quality graphics and beautiful pictures! See cars racing one another and car chase in action in traffic speed. Get to be in speed car race. Is very easy & fun! You don’t need driving license to play this game. You get to pick all kinds of cars that you like for your car racing. This is the best road car racer game. Lots of fast car racing. See fast car turn into turbo fire. 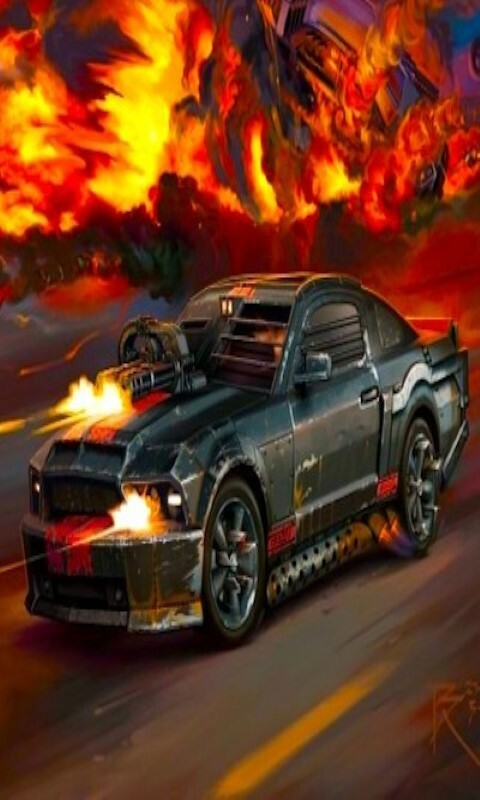 Drag Racing 1 is a multi-featured app that consists of many games and entertainment which includes: *** Puzzle game, Block game, Memory game Test your intelligence and ability. Every game has many stages and once you clear them you will feel great satisfaction. You can play offline. Suitable for all occasions and travel and play any where. More free games and useful free apps available. 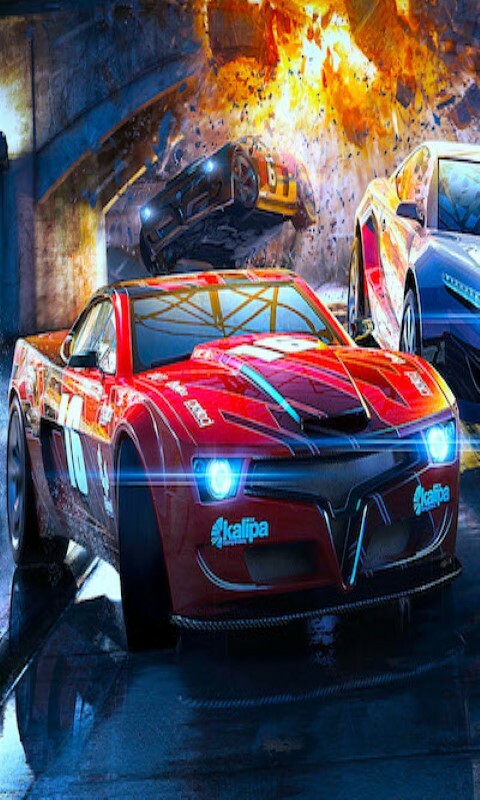 Download now for FREE the best racing game!